At Figaro Hair Salon our wide variety of clientele comes with a wide variety of hair lengths and textures. 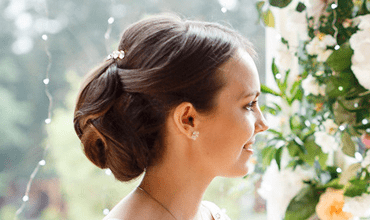 Years of experiences with every type of hair has made us the top hair salon for Ladies Hair Cutting, Coloring, Latest Balayage Trends, Straightening, & Sale of Hair Care Products! 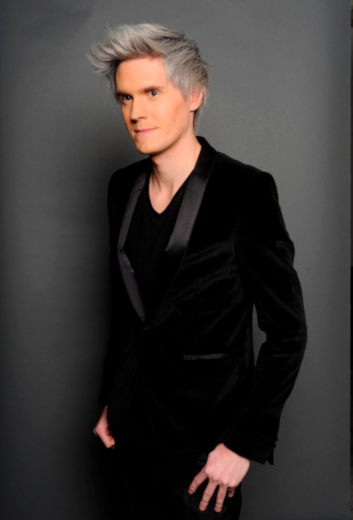 Figaro is the Top GOLDWELL Elite salon in Toronto. 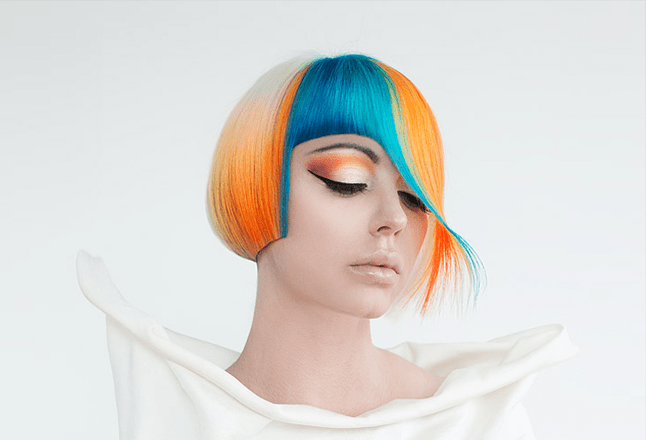 Our Art Director's work selected as Best Canadian Cut & Colour entry for Goldwell ColorZoom ( see it above ), and Elena was chosen to represent Canada in Los Angeles. 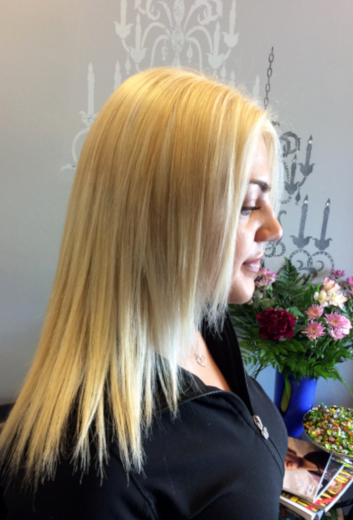 Our professional Team delivers quality Coloring and Cutting service for Ladies & Gentlemen in Toronto for many years. All images at our website are comletely original. Enjoy over 1000 hairstyles done by our Team and check new daily at Figaro social media. 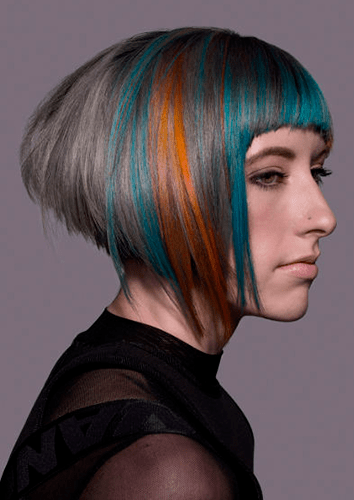 Figaro Salon's team has won Multiple Hairdressing Awards at various Canadian hairstyling competitions in Toronto, Ottawa. 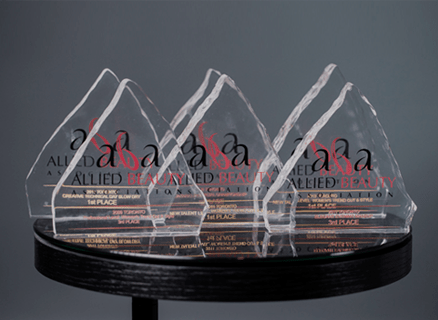 This unique experience provided us with a lot of new skills, confidence, knowledge and, most importantly, it guaranteed the satisfaction of our clients and we provide great online selection of hair care products for Canadians. This is by far my favourite salon in Toronto. I've been coming here since the day it opened and I've never ever been disappointed! 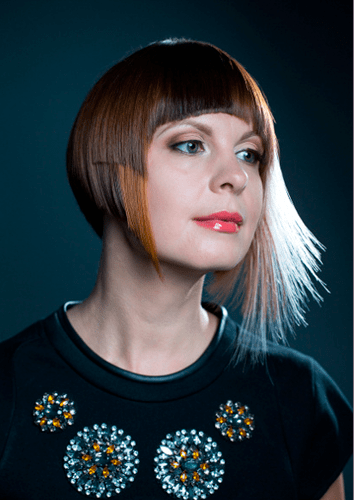 Elena is very creative, she knows what will look good on you and... she is always on top of all the trends in the hairstylists world. I let her do what she thinks the best for me and what is current so I never have exactly the same cut. I recently moved to the area and needed a blow out so I decided to give this place a try. After chatting with my stylist I asked if she had time for a cut as well, and she happily accommodated me. It was literally the best haircut I have ever received!! The salon was beautiful and the rest of the staff were very nice as well. I am so happy to have found a new hair stylist. I went to Figaro a few weeks ago for a cut and some balayage. 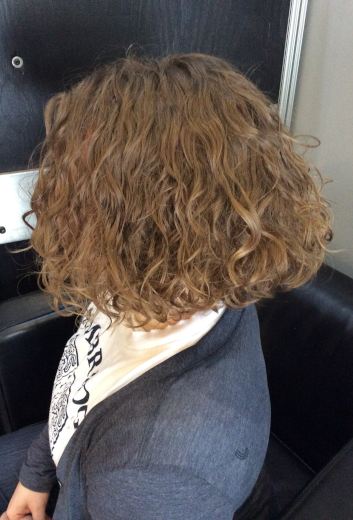 I had already had balayage done that was growing out, and wanted more colour to help blend it with my natural colour. I had originally asked for highlights but they knew what I was looking for and suggested balayage instead, for a more gradual look which turned out exactly as I'd hoped! They had also made another suggestion for my haircut so that I would get everything I wanted out of my new hair. It turned out beautifully. 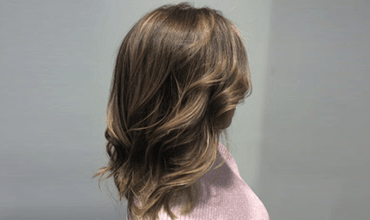 Not only was everyone very friendly, but I really appreciate how professional and skilled they are, where they can make great suggestions to offer you the most out of your new look! Thank you! We are train to delivery quality haircuts for fine and curly hair. 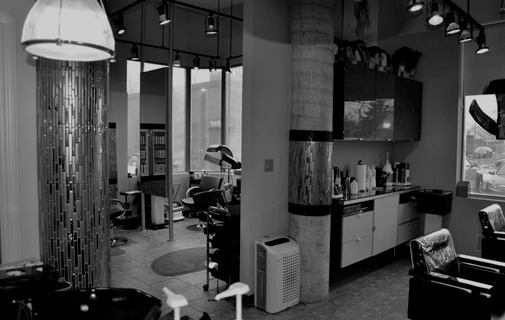 Discover quality Haircuts in Toronto! Check our models gallery for the clienteles with short hair done recently. 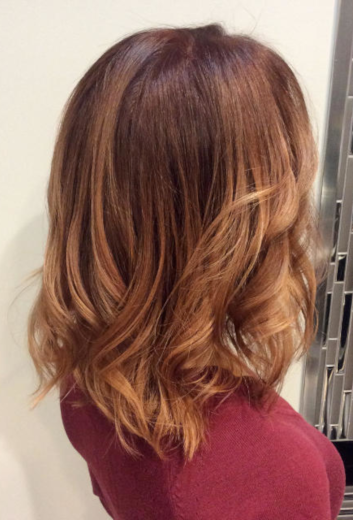 We are offering new hair colouring trends as ombre, balayage and bronde for long length hair. We are offering new hair colouring trends as Ombre, Bronde and Balayage for medium length hair. Our Art Director is Canadian Gold winner at ColorZoom. Get Service from Canadian Champion! 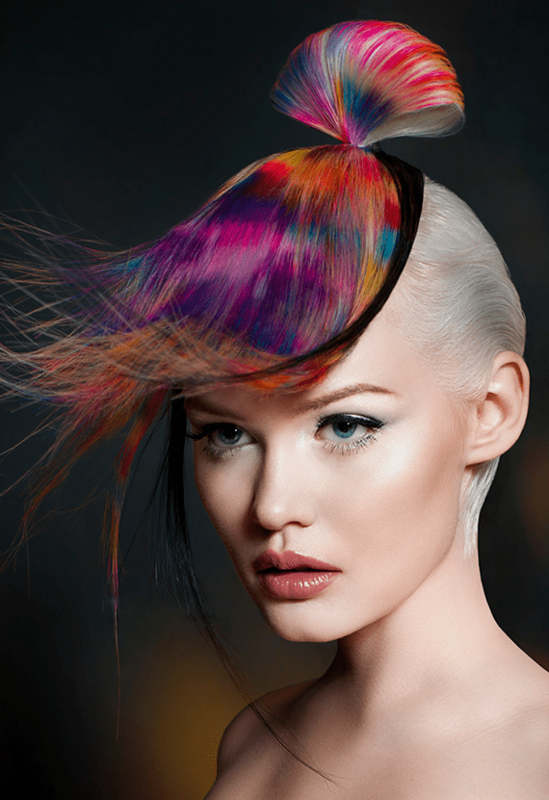 Our hair colourists are offering new hair colouring trends. 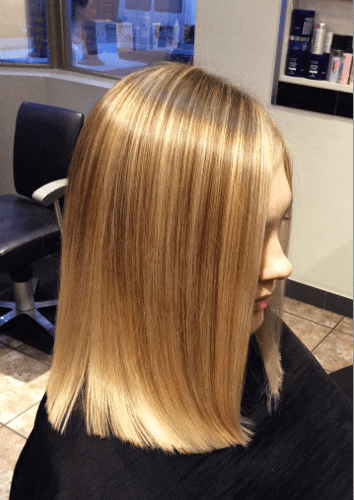 Our hair colourists are offering balayage service. 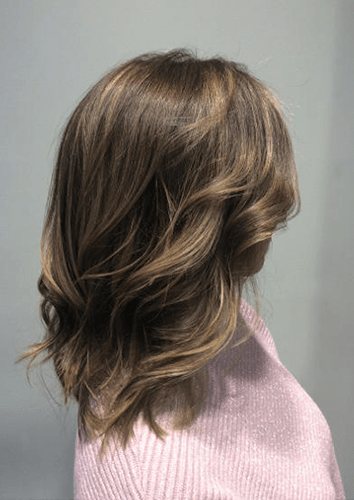 Best Balayage in Toronto form European trained experts! All models in this Collection are our clients. 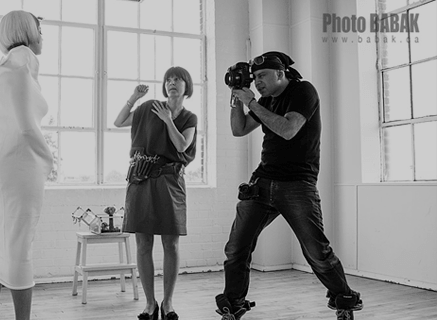 Let us know if you have a beautiful hair & wish to be a model for photo session. 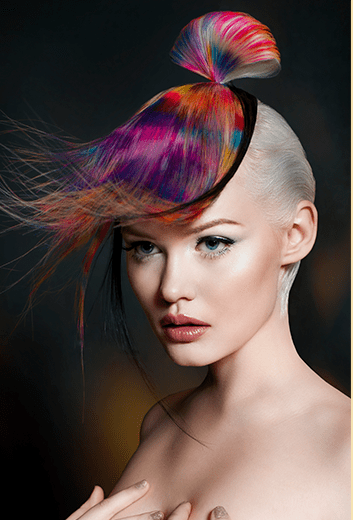 Friendly, Professional Team delivers quality Coloring and Cutting service for many years. We try to bring the best available worldwide to our valuable clientele in Toronto, Canada. 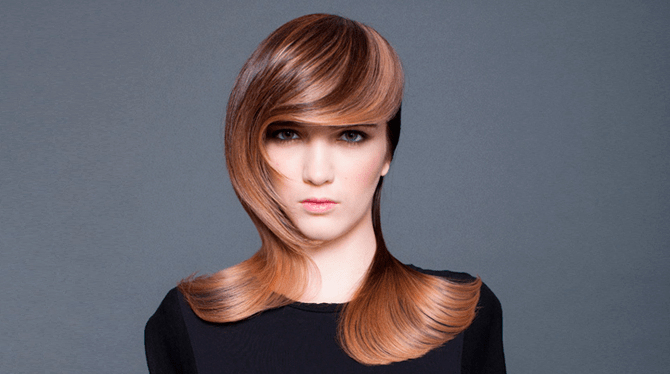 Starting from mid 2018 we are #1 Salon in Toronto Area offering AirTouch latest trend in Hair Highlighting. 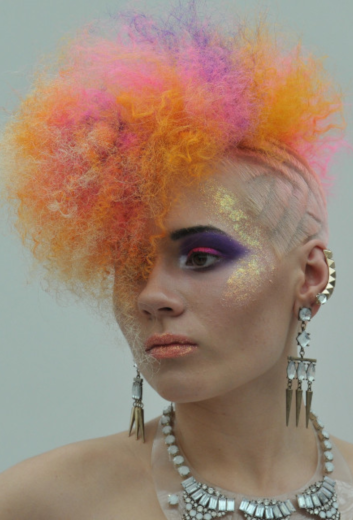 Check our site and social pages for latest hairstyling trends & salon works! Click on any image galleries on this page and you will be redirected to dedicated to this service or gallery page. With any high lifting colors (Highlights, Ombre or Balayage).